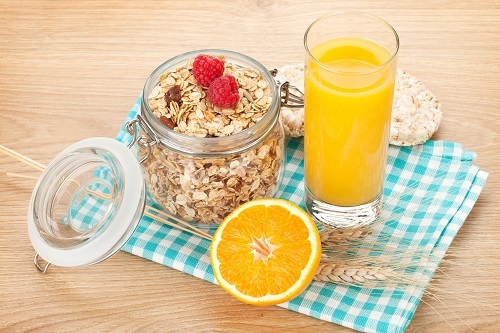 No doubt a bowl of tasty cereal is the fastest and easiest breakfast, but without a good piece of advice for choosing cereal, it can be difficult to spend your money wisely. I always want to eat cereal, which contains vitamins and minerals and at the same time doesn’t tastes like a sugar cube. It is not so easy to say the least, when you’re standing on the grocery store pass. There are at least 100 options! 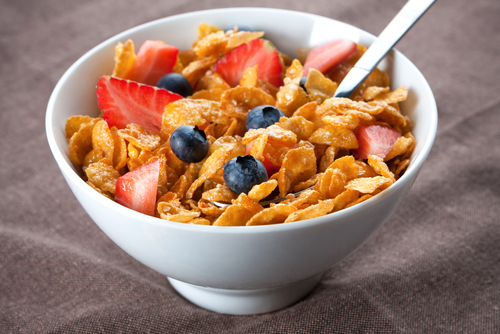 Use these tips for choosing cereal and you won’t need to stand there surprised.